In 2015, Instagram censored an image of an artist on her period. 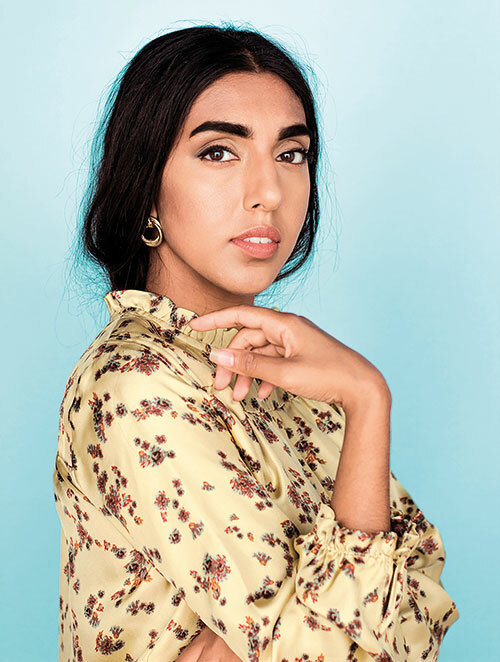 Toronto-based Rupi Kaur is now a familiar name on the internet, for not only challenging the photo-sharing giant, but for questioning the way social media looks at menstruation. Her university assignment titled ‘Period’ went from being a project to a protest. Today, Kaur uses the platform to do what it is supposed to — empower. 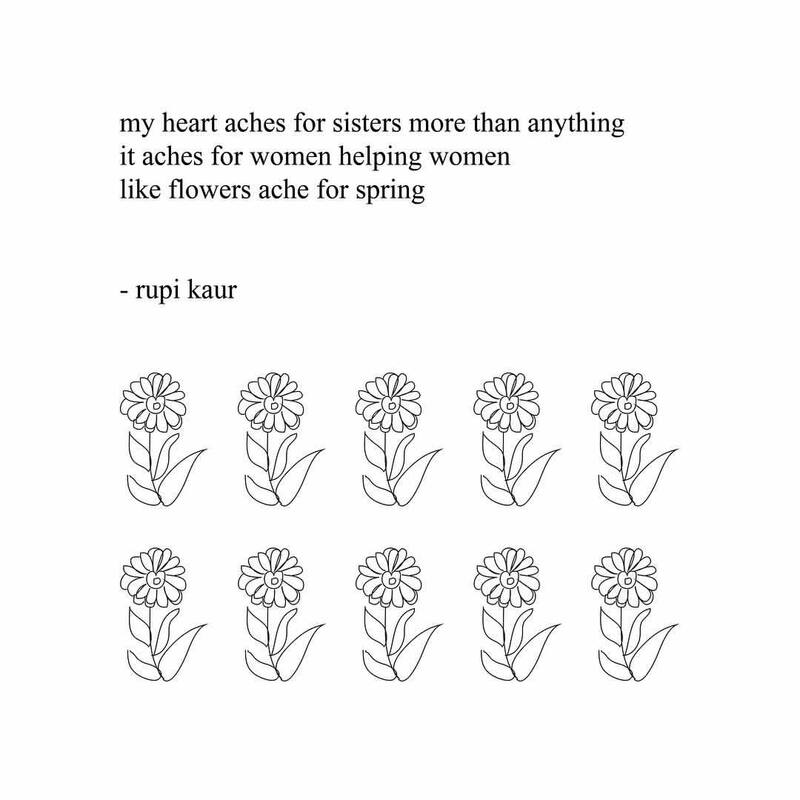 She uses her Instagram account to post poetry (accompanied by her own illustrations) about violence, abusive relationships, love, loss and healing. Navigate to the comments section, and you’ll find heart-warming responses such as ‘Thank you for being a voice for us, for helping me and so many others, heal. For writing the harsh truth that many of us have experienced but so few of us have spoken’ or ‘You should print this out and put it on your wall so when you seem to lose yourself again, it’ll be there to reassure you’. Much of Kaur’s appeal comes from a sense of vulnerability. 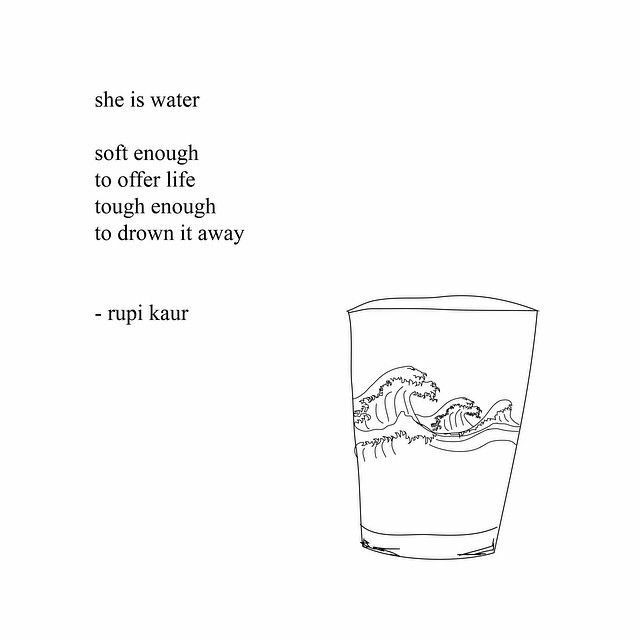 Even though her poems deal with pain, they are honest, relatable and transfer small ounces of power to the reader. 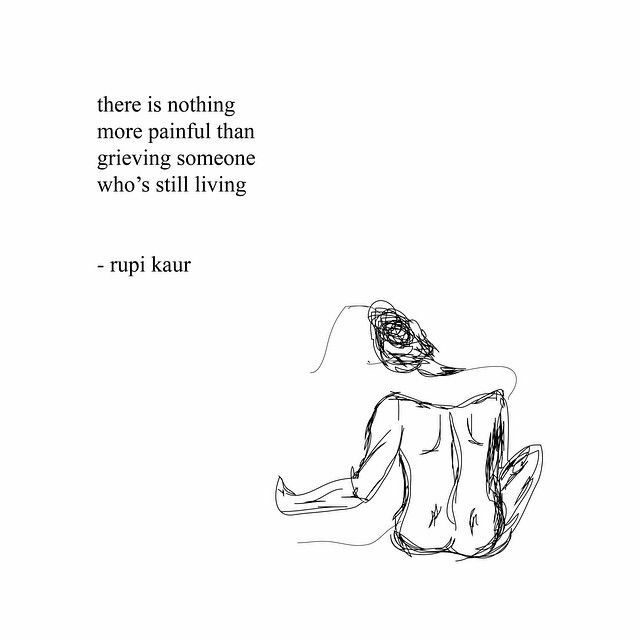 Compiling her work in a journal that is touted to be a must-have for all (men and) women, Milk and Honey made it to the top spot on The New York Times bestseller list in 2016. As she works on another tome that is scheduled for a winter release this year, Kaur speaks about moving continents, challenging prejudices and, at the end of it all, gaining a massive online following…. We moved away from India but our lives were still the same. My parents’ idea of how a girl should be, look like, act, talk and read was the complete opposite of what the Western world wanted. Both almost contradicted each other. When I was growing up, all the girls at school were getting waxed at the age of 10. So I went home and asked my parents, and it was a definite ‘no’. 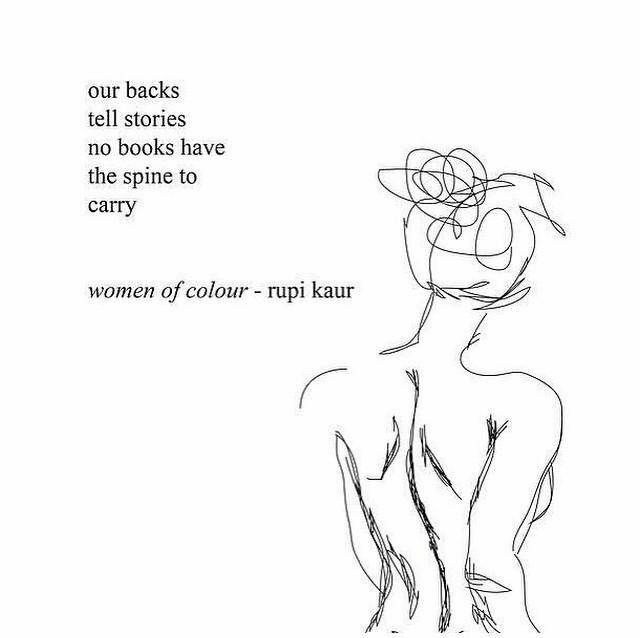 For brown women growing up in Canada whose parents don’t let them to stick to Western beauty standards, this is a big issue. Everybody is trying to dictate and police us. I always felt that my parents are so strict, they must hate me. 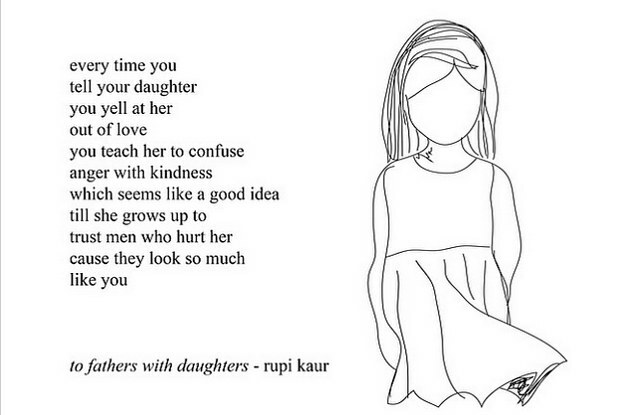 Only in my twenties did I realise that it is not hate, it is only their way of raising a child. Most Indian parents don’t know how to express affection. Which is what I didn’t see happening in my white friend’s household: her parents were very direct and open with their love. Now I realise that within our culture, these things are not said, they are shown. For a large part of my life, I felt very voiceless. I’ve always been silent in the family — quiet and unheard. Even in school I was like a fly on the wall, never having the chance to say anything. But then, at the same time, I didn’t want to be the centre of attention. So I faced a predicament, because I had all these things that I wanted to say, but I didn’t want to go up on a stage in the middle of nowhere and scream them all out loudly. My first Instagram piece was posted in 2013. It was a poem about a wife who was dealing with her husband’s alcoholism; there was violence in their household. I remember that after I posted it, I felt free. Like I had dealt with something and I was letting it out. Every time I would post something, I would feel a little bit lighter. 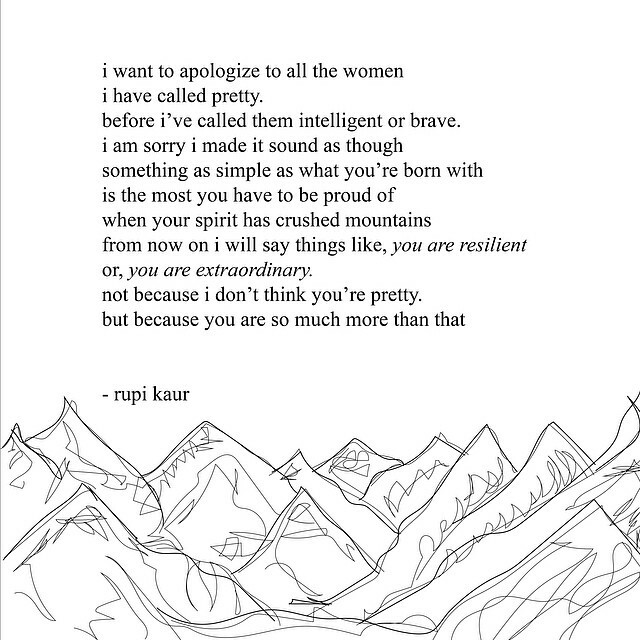 kind of representation for young brown women. I was afraid because my writing came from a place that was so honest. But, I have a loving and nurturing online circle. People enjoy certain topics like love and heartbreak, so I wondered whether I should stop posting about other things and continue focusing only on this. I was questioning myself, and then one day, after talking to a few friends, I came to the realisation that it is my ability to be honest with myself that has allowed me to have this amazing community. 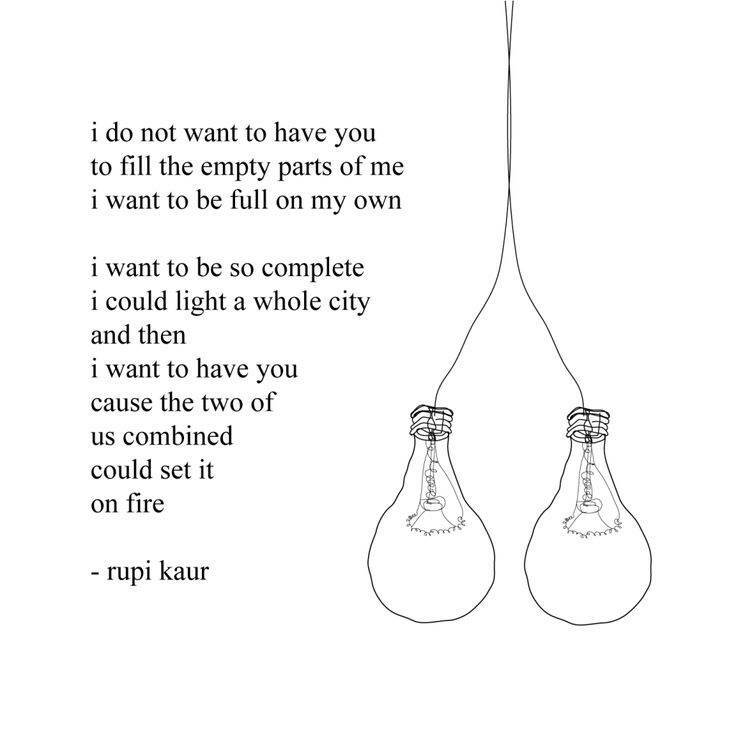 And, to continue to have that, I must be sincere. So I work really hard to not let people influence what I’m going to write about, but I let them influence me to only write honestly. 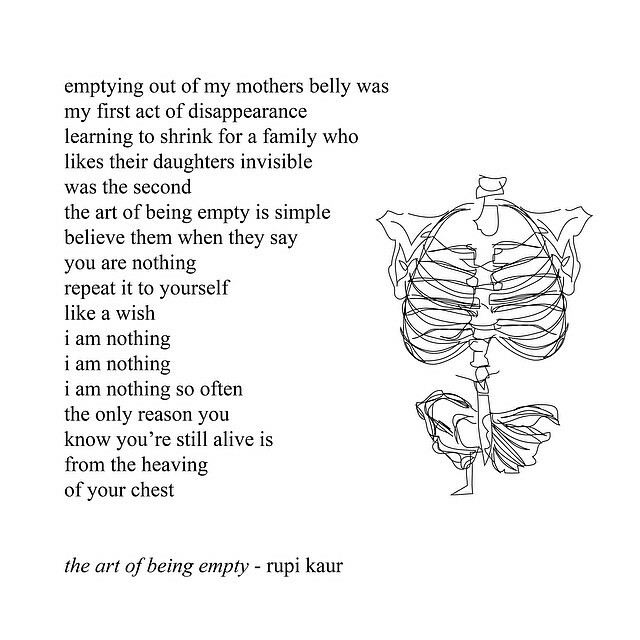 Milk and Honey means many things. 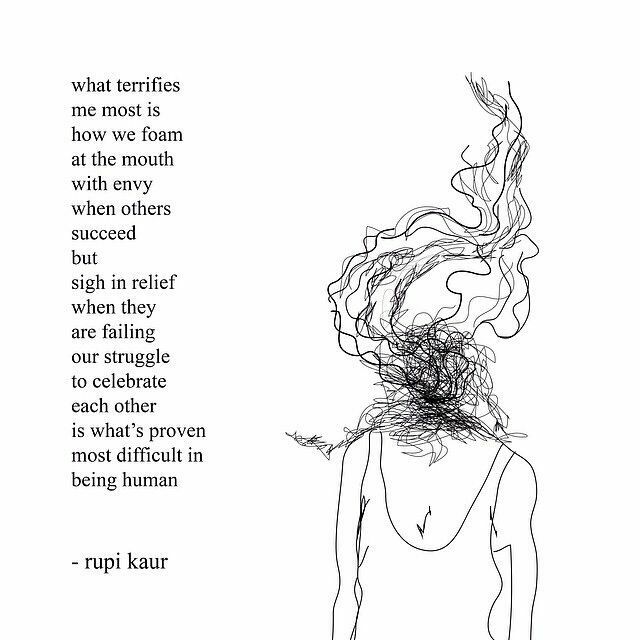 Through different faiths and religions you’ll see that milk and honey are all about healing. How do we heal naturally if we’ve gone through emotional trauma? We need to get to the root of the problem, and clean it from the inside. I grew up in a household where my dad practised a lot of natural medicine. He mixed honey in most medicines and gave us haldi dudh and it’s what inspired me, because this book does just that: it heals the soul naturally. A man can take away as much from the book as a woman. A lot of men read the book because it helps them understand what their girlfriends have gone through in previous relationships or what their sisters are dealing with or what their mother’s experiences have been in the household. It’s important for us to understand that and each other. I’m a person who finds it difficult to have a conversation about my feelings, so I’m really great at jotting them down. Similarly, if people find it hard to talk about how they feel, the book can explain a lot of things. If you’re not reading it for yourself, you’re reading it to understand somebody you love. I edit and edit for hours. Even though you only see four lines on Instagram, it takes a lot to get to those four lines. The piece starts way bigger, but then I strip it down to the main elements. Lastly I show it to my younger sister, and if she says ‘yes’ (because she has very high standards), only then do I go ahead and share it. I never thought that I would be able to help so many people. I always looked to my school teachers for inspiration, because I was a very studious person and they always pushed me to read. They were my only heroes. But today, my seven-year-old version would be so happy and proud. This inspires me to put more love into the world.